How much mesh can a MeshWeaver weave? 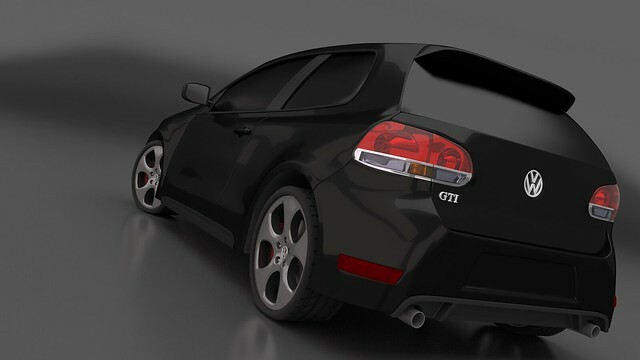 : 2011 Golf GTI - Final Renders! 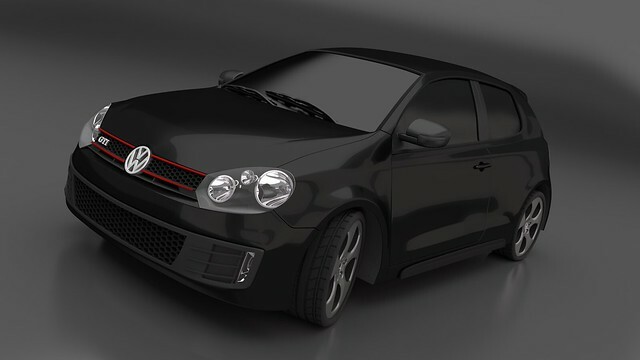 2011 Golf GTI - Final Renders! ...and now onto my next car model!